Today I had an interesting issue arise that I had never really thought about. I typically use YouTube to post videos for approval and send them via a private link. Today however, I sent a video and included the link in an email. A little later I received an email of concern stating that the video could not be forwarded on to the remaining folks for approval do to a rather unflattering image that was popping up as one of the recommended videos at the end. The last thing I want is for a client to to feel uncomfortable with my work, or in this case the way in which I sent the work, and set out to find a solution. It turns out, that there is little to no control over the suggested videos that may pop up, at least at first. When you first upload a video, there is little to no data on what that video contains. It basically has minimal information to use to determine what videos it will suggest that you watch afterwards. In my case, using it as a proofing platform, I don't even bother filling out any of that information, like tags, descriptions, etc. So I needed to figure out a work around. Turns out, there is a rather simple solution; embed it. 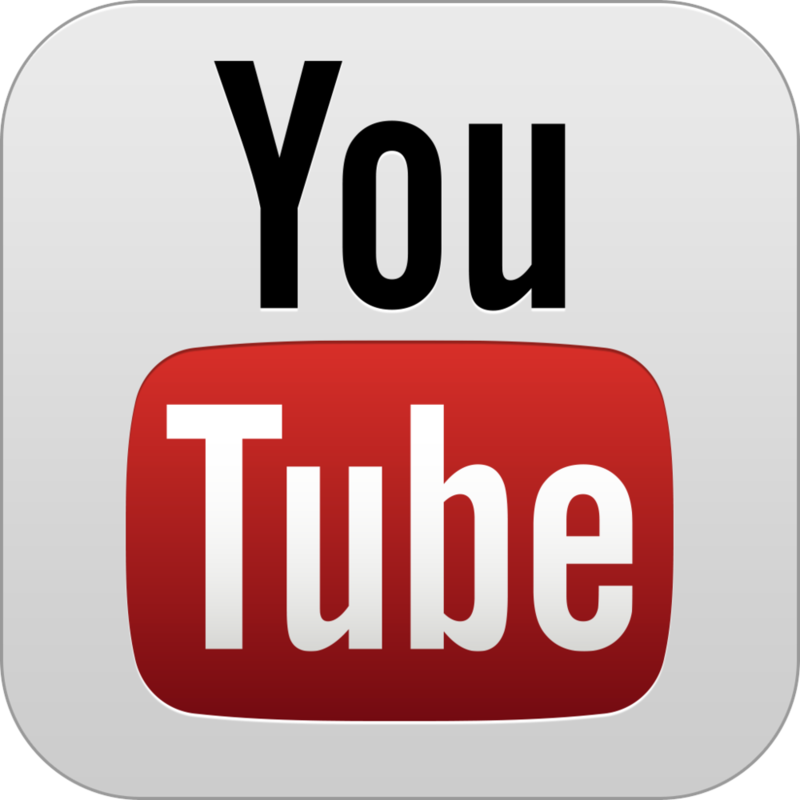 Using the embed feature allows you to share a link without sending the recipiant of that link to YouTube itself. Instead, you send them a full screen player that contains the video. By clicking a few check boxes, you can disable the suggested video content added to the end of your video, and your client does not have to see unrelated content, plus, it looks a lot better. So, what am I talking about? 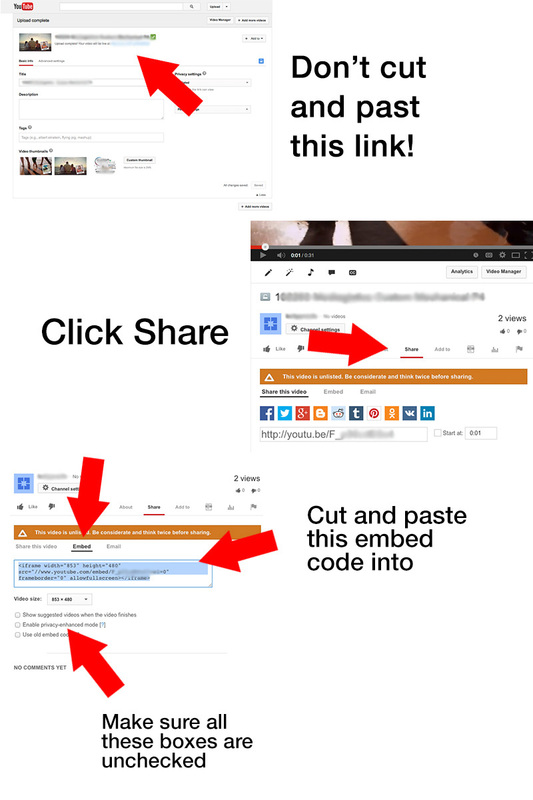 Below is a breakdown of the process of setting up a video for embedding instead of sending a link directly to YouTube. There are also a few tricks for getting your videos to be the suggested content, but that may be another post at a later date.